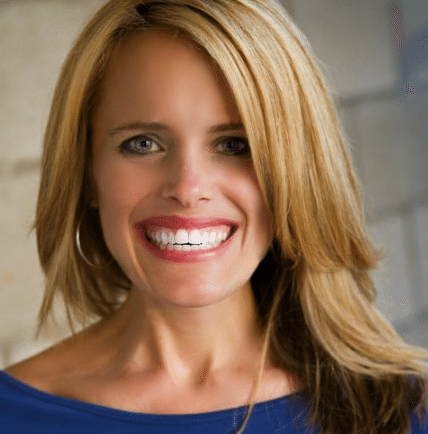 A former social media manager at Better Homes and Gardens Real Estate, Radice recently struck out on her own, forming digital marketing agency Rebekah Radice LLC. Radice helps real estate professionals develop their online marketing and social media strategies and has catered to real estate professionals for more than 17 years. For 11 years, Radice ran Front Range Home Mortgage. Early in her career, she was a radio announcer.